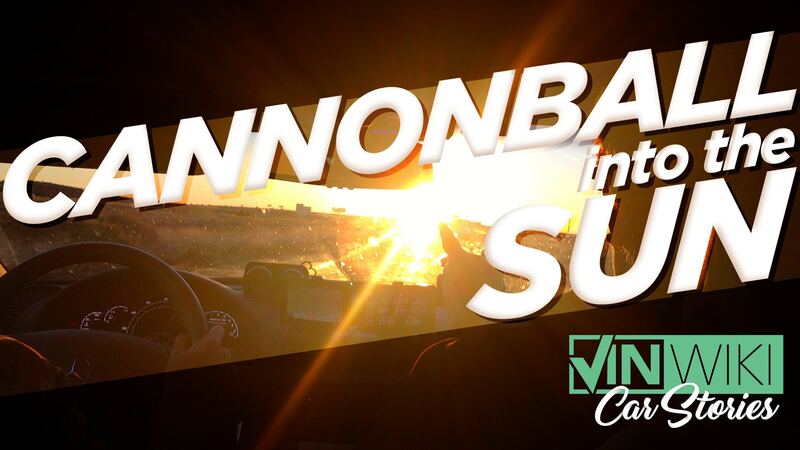 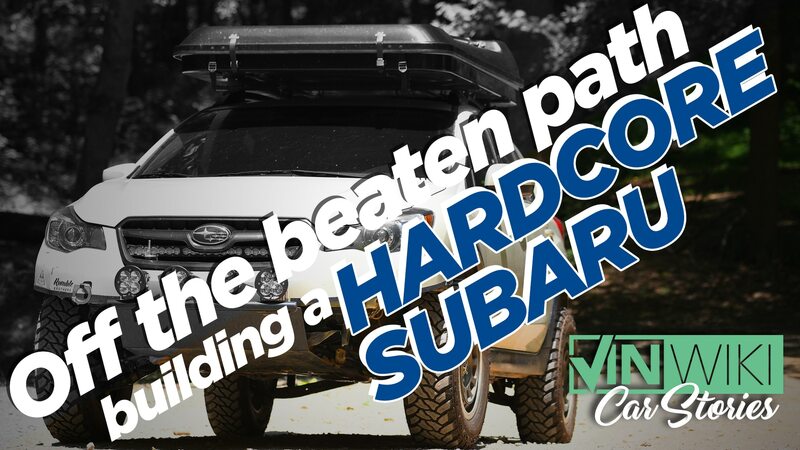 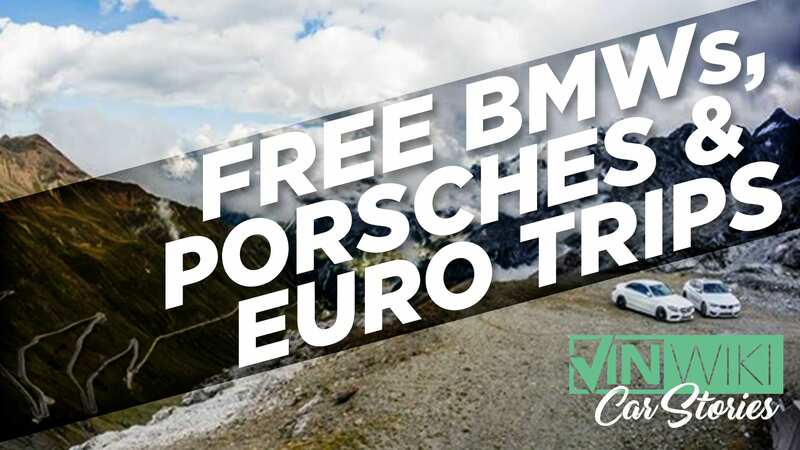 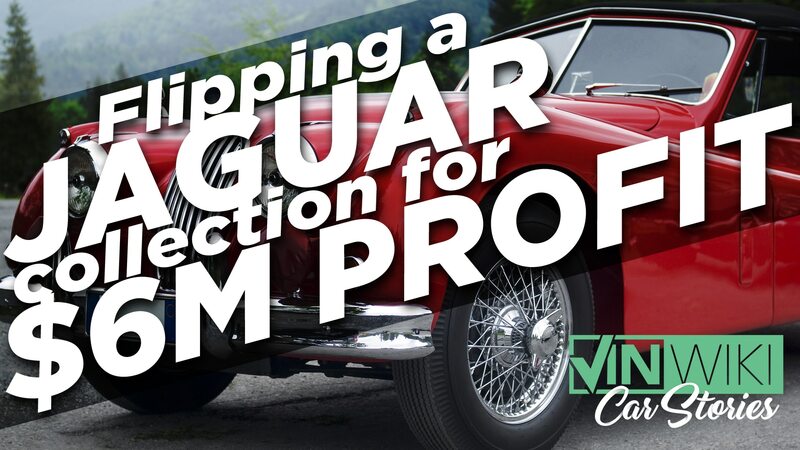 VINwiki Car Stories: What was the hardest part of the Cannonball record drive? 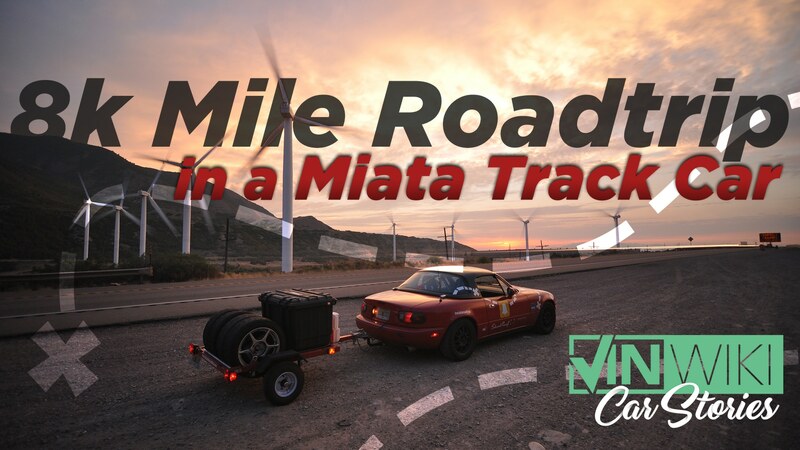 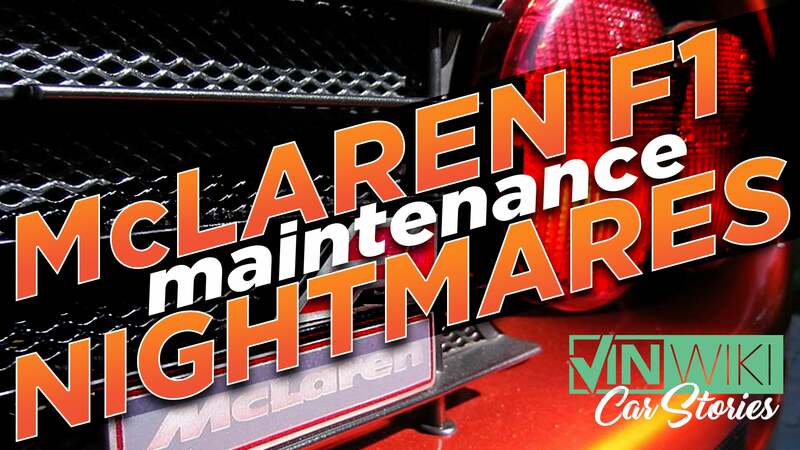 VINwiki Car Stories: Taking a Miata track car on an 8,600 mile road trip! 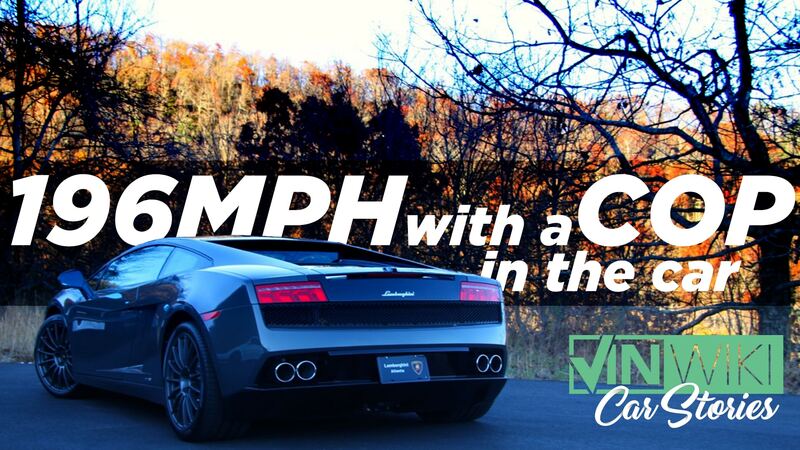 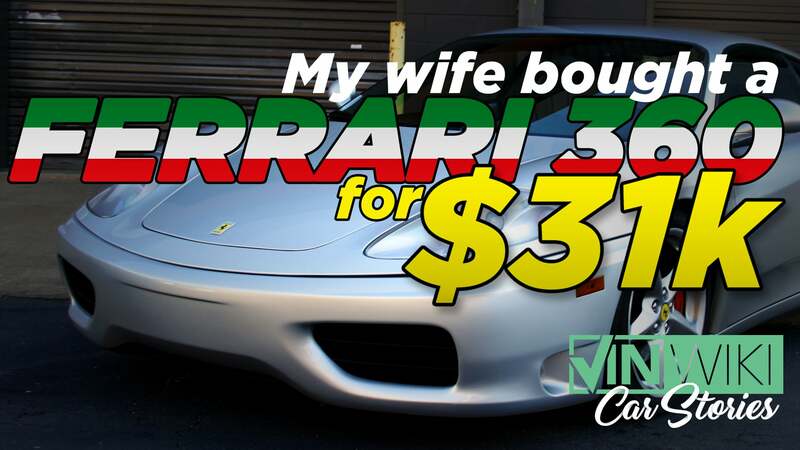 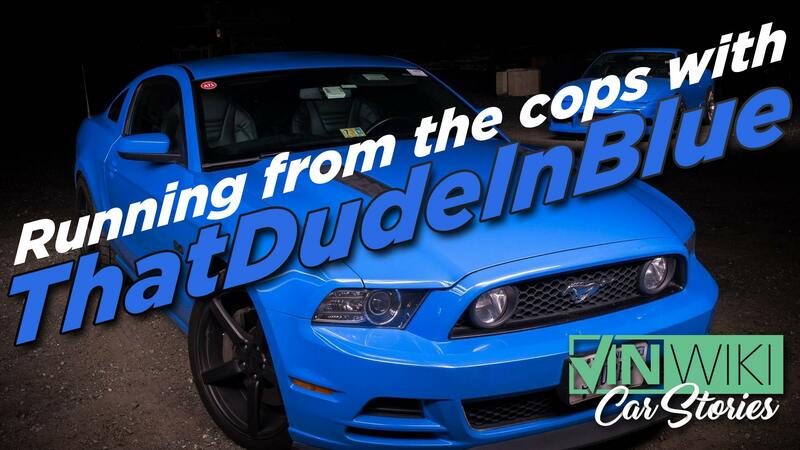 VINwiki Car Stories – I gave a cop the ride of his life in a Gallardo Bicolore!